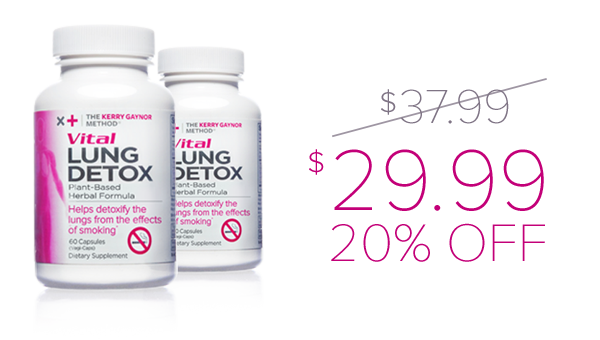 Lungs can be revitalized and rejuvenated with Vital Lung Detox¤. • Smoking inflicts severe damage to the lungs. 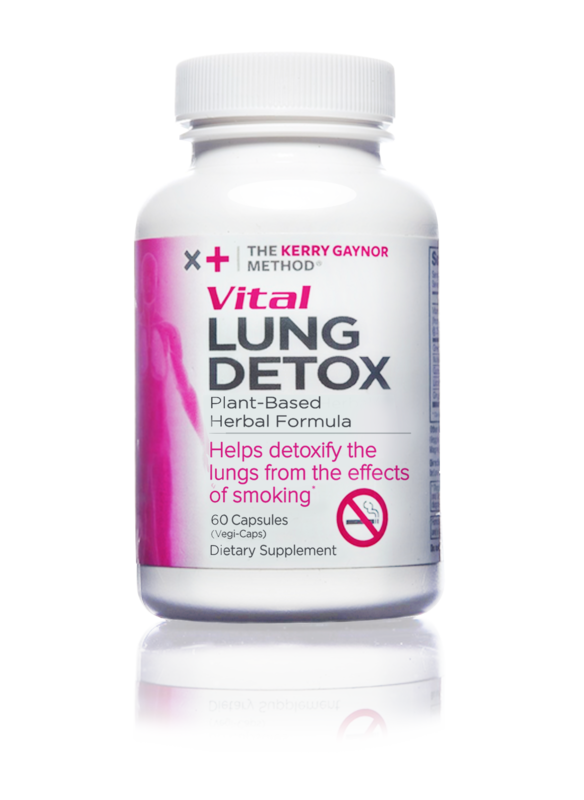 Vital Lung Detox can help decongest and relieve the damage made by smoking¤. • The solution to congestion and mucus from years of smoking and breathing pollution is the Vital Lung Detox. Detoxify your lungs today and find out what it's like to breathe easier again¤! • Using a plant-based, herbal formula, Vital Lung Detox can help cleanse lungs from daily pollutions and toxins such as cigarette smoke, chemical cleansing products, and traffic smog¤. These pills are manufactured in a NPA-GMP compliant facility. ¤These statements have not been evaluated by the FDA. This product is not intended to diagnose, treat, cure or prevent any disease. Consult your physician before taking this product. Vitamin C (from Acerola Cherry Extract @ 25% Vitamin C) Green Tea Leaf Extract, Mullein Leaf Powder, Quercetin (Dihydrate), Licorice Root 4:1 Extract, Ginger Root 4:1 Extract, Hydroxypropylmethylcellulose (Veggie Capsule) Microcrystalline Cellulose, Magnesium Stearate, and Silicone Dioxide. Take 2 capsules once a day 30 minutes before or after eating. Legal Disclaimer: Only for use by adults, not for those under the age of 18.